NextGen Cloud SSO Solution to protect both internal and cloud applications with the lowest possible spend, to offer the best user experience, and to provide unlimited possibilities to integrate with other SSO solutions. NextGen Cloud SSO SaaS solution, not a multi-tenant or a shared application. SSO would be deployed in a few hours. Pay As You Go subscription model with low fees, free multi factor authentication, and free 24/7 support. SSOgen is a complete SSO solution or a flexible SSO Gateway, IdP SAML Gateway, SP SAML Gateway, and Okta SPGW. 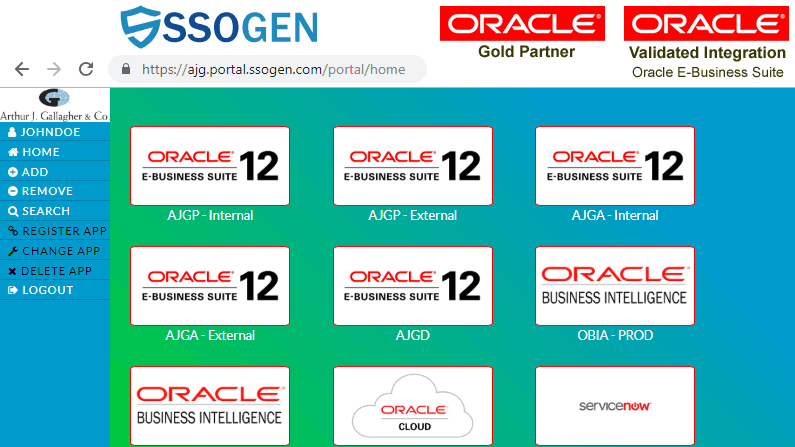 SSOgen is a complete Single Sign On solution to authenticate both internal web applications and Cloud SaaS Applications. Internal Web Applications are protected by SSO Client Plug-in in Web Servers. Cloud SaaS Applications are authenticated using SAML 2.0 IdP and OpenID provider. 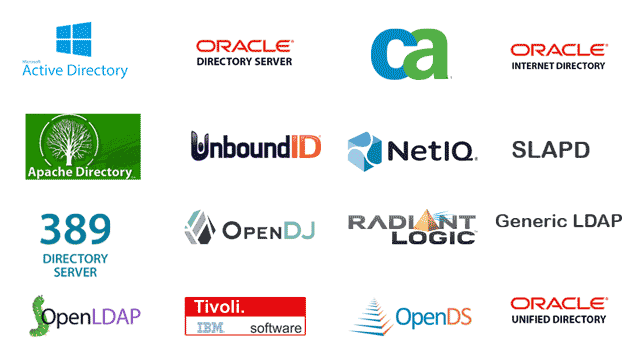 SSOgen Single Sign On implementation works with most of the popular LDAP servers. SSOgen SSO Login also supports Desktop Authentication (Kerberos or Windows Native Authentication). SSOgen Single Sign On architecture does not require user identities in the cloud. SSOgen authenticates users against on-premise LDAP Servers in real-time. SSOgen offers a free multi factor authentication as well. 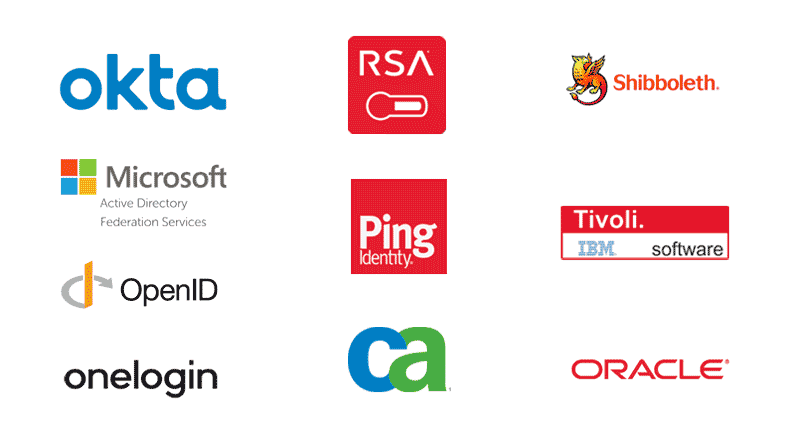 Highly Secured Authentication with tons of integrations with other SSO systems. Multi Factor Authentication is readily available for the most secured applications. SAML 1.0 and 2.0 IdP are supported for Cloud SaaS Applications. Out of the box support for Mobile Applications. Pay As You Go licensing with $0 Capex, and free Multi Factor Authentication. High Availability and Disaster Recovery are out of the box. SSOgen is a flexible SSO Gateway for traditional SSO solutions such as CA Siteminder, IBM TAM, etc. For example, SSOgen extends Siteminder SSO to applications that do not support Siteminder SSO integration. SSOgen is a NextGen SAML Gateway for SAML SSO solutions such as Okta, Azure ADFS, PingFederate, OneLogin, and more. For instance, SSOgen acts as a Service Provider, and extends Okta SSO to traditional web servers that do not talk SAML protocol. SAML Gateway has two roles: IdP SAML Gateway & SP SAML Gateway – Okta SPGW. SSOgen is also an OpenID Gateway for OpenID ID providers. SSOgen acts as an OpenID Connect, and extends OpenID provider SSO to applications that do not support OpenID or OAuth protocols. SSOgen offers a step-up authentication such as free multi factor authentication for the above Gateway SSO Solutions. Why Our Customers Chose SSOgen? SSOgen Offers an exceptional support for both SSO Implementation and production issues. Our Customers are extremely happy about our support. NextGen SSO Solution that solves today’s SSO use cases. Yet, SSOgen is the price leader, and affordable solution to all business sizes.